The Tornado  a true One-Pot multi-processor which allows you to mix, granulate and dry in one machine. 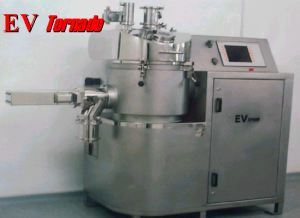 The Tornado has been designed to mix and dry solvent based heat sensitive pharmaceutical and fine chemical products and comes in a wide range of processing bowl sizes. The man machine interface is fully certified to EExd and is fully PLC controlled with multi stage temperature and vacuum settings that allow for the accommodation of sensitive processes, and can be manually controlled or fully automated. 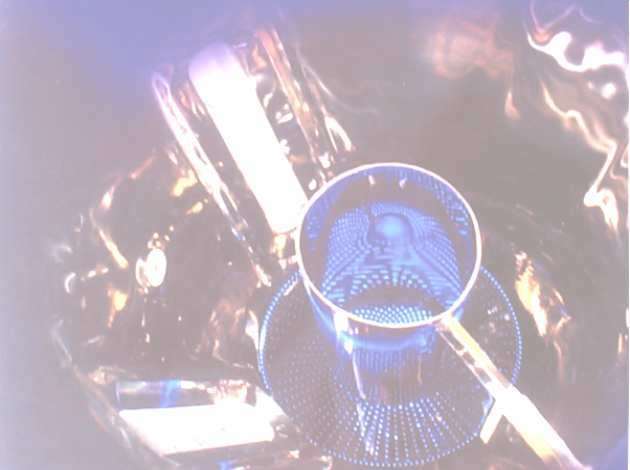 This sophisticated machine also has features that include the addition of two vacuum transmitters to measure the level of vacuum either side of the filters, to initiate the cleaning sequences.